As the countdown to move-in day at Villanova continues, you’re probably getting excited to shop for the essentials of on-campus living. While your family is thinking about warm blankets, flip-flops for the shower and extension cords, there are many vital items you may not find on the shelves at Target or Bed Bath & Beyond. Here’s what you really need to have as you make Villanova your home away from home. Ready to cheer on the Wildcats! Plenty of Villanova Gear: At Villanova, we wear our Wildcat gear with pride. Whether you’re walking across campus on a chilly day in your Nova sweatshirt or cheering on the basketball team in a jersey, you’ll want an array of Villanova clothing and accessories. After one visit to our University Shop, you’ll be ready to represent the Nova Nation on and off campus. First Aid Kit: Let’s face it, at some point in the coming year, you’re going to get sick. Pack a shoebox full of cold medicine, Band-Aids, pain reliever and cough medicine so you don’t keep your roommate up all night. Keep hand sanitizer, tissues and cough drops within close reach, too. Remember: If you pack it, hopefully you won’t need it — and it will save you a midnight run to the drug store. A Subscription to Amazon Prime: Whether it’s a present for your new friend’s birthday or a restock of your favorite shampoo, Amazon Prime can deliver — and fast! Best of all, college students receive a free six-month subscription, and anything you order can arrive in two short days. I use my Amazon Prime account so often that I renewed my subscription after six months. It’s a must-have while living away on your own. Something Comforting from Home: No matter how excited you are for college, at some point, you’ll miss the comforts of home, so it’s nice to have something that reminds you of where you came from. For me, it’s a stuffed elephant that sits on my bed. For you, it could be photographs of family and friends, your most comfortable pillow or a favorite hometown T-shirt. The Uber App: Eventually, you’ll want to venture off campus. 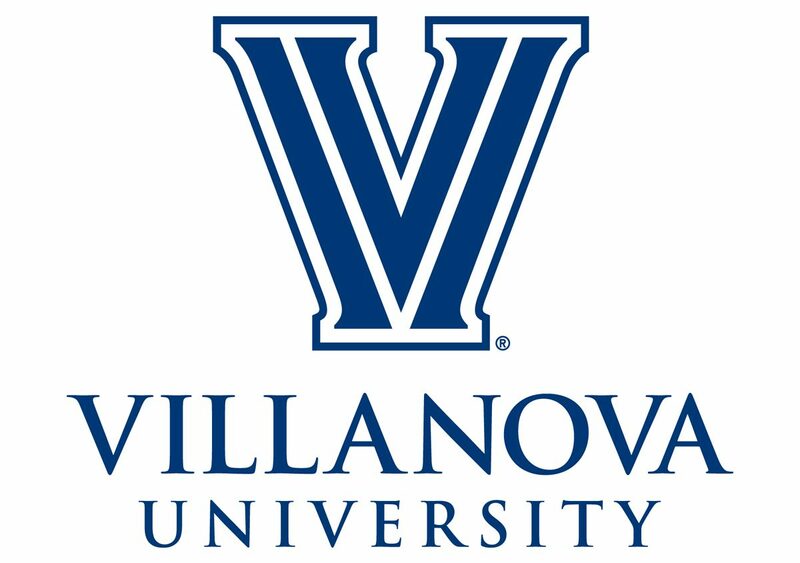 Of course, the Villanova shuttle can help you get around, but sometimes it’s easier to grab an Uber when you head to a local diner for Sunday brunch or to nearby Suburban Square for some shopping. If you’ve ever used Uber, you know it’s a quick, easy and inexpensive way to take you door to door. NOVAbucks: Before you come to school, be sure to load NOVAbucks onto your Wildcard account. That way, a coffee from Holy Grounds or a pack of pencils from the bookstore is just a swipe away. The best part? You can use NOVAbucks at certain restaurants in the local area, too! With NOVAbucks, carrying cash or cards around has become a thing of the past. Rented Textbooks: Before you crack open your piggy bank to purchase another textbook, be sure to check the prices of rental books online. Start with the Villanova bookstore, and be sure to compare the prices elsewhere online, too. You’ll probably find significant savings by renting for the semester, rather than buying new. You can use the books all semester, and simply turn them in right after finals. And really, are you ever going to read that 600-page textbook again? Formal Wear: When you’re deciding how much clothing you can fit into your new closet, bring a dressy outfit or two. Guys, don’t forget your jacket and tie! Girls, remember to pack that little black dress and your most comfortable pair of heels. You never know when you’re going to give a presentation or get invited to a social function that requires more than jeans and your Villanova sweatshirt. I love giving tours as a member of Blue Key Society. A Willingness to Get Involved: At Villanova, students love to be involved. For me, it’s Greek Life, Blue Key Society and a Learning Community. For others it might be community service, a cappella or helping with Orientation. The activities you join at Villanova are often the places where you’ll find some of your closest friends and make your greatest memories. Take a chance and try something new! You might be surprised by what the Nova Nation has to offer. Of course, the flip-flops and the extension cords are important, but hopefully these items will help you start your college experience off on the right foot. Before you know it, Villanova’s campus will truly be your home away from home.